...in a confusing, distracting world? Sometimes being a parent means you have to be the Jack of all trades. The Resources Page is where I curate a list of our family's favorite books, curriculum, and tools that are helpful to us. Come take a peek into our toolbox! Hi! 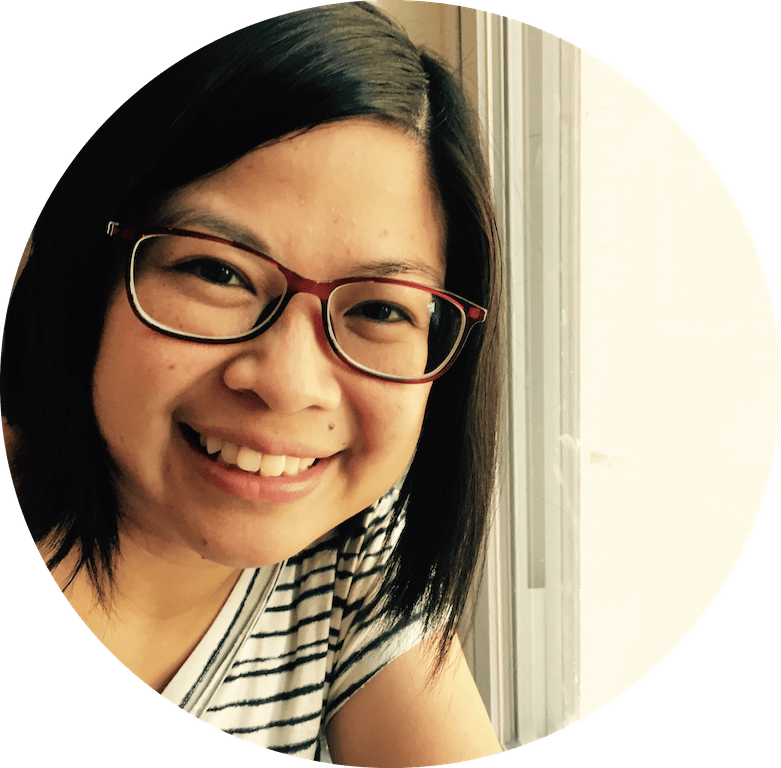 I'm Lilly, a wife, mom to 4 kiddos, former youth leader, a milk-tea enthusiast, a recovering perfectionist, hopeless people-pleaser (I wish I weren't), and someone who desperately needs the grace of Jesus. 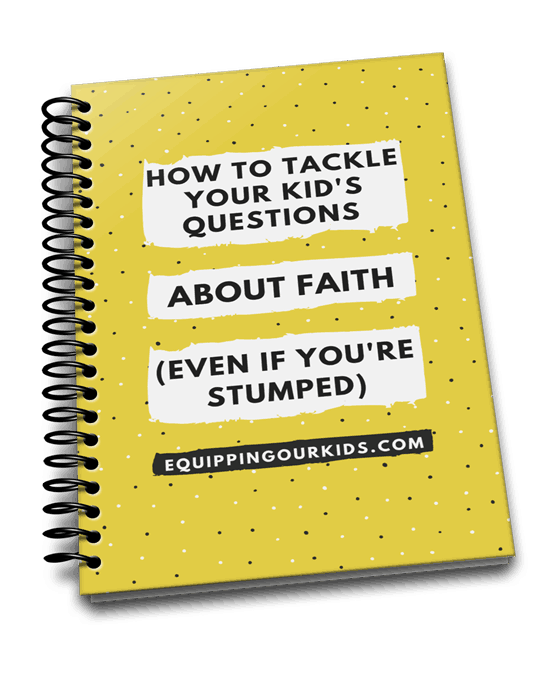 My mission is to find ways to equip our kids so that they can be ready to encounter this world head-on in spite of my parenting fails and struggles. There's gotta be a way to navigate this...maybe? This is where I catalog my journey. Will you join me on this adventure? AND grab my FREE field notes!